A Reckless Decision to Homeschool...Or the Final Straw? I read her article and laughed when she talked about how one of the main drawbacks is that children only ever had to work with people they got on with – oh if only that were true! Has she ever heard of siblings! Mine are not always best friends and are completely different to each other, in strengths, personality and learning style. I think one of the main ways I have seen my children grow has been through having to work with their siblings rather than getting to work with the same couple of close friends they worked with in school. They have grown in patience, understanding and encouragement more in this past year of homeschool than in their 5, 3 and 1 year of public school. Their self-esteem and self-belief has also skyrocketed, which I has brought significant benefits to their friendships. It’s a real shame she believes her public school experience could ever give her the insight to right such an article. Yes, siblings. It’s a real war sometimes. And I went back and forth about responding to her article because she clearly wasn’t speaking from experience. And I decided that needed pointing out. Love this! Having graduated 3 and with 1 Senior in high school at home I always just chuckle at the socialization myth. I wish it would die an ugly death but so far it hasn’t. I have to say though at a recent college visit our homeschool senior wasn’t the one who was awkward on the department tour – rather it was the public schooled junior accompanying him, maybe because our son interacts with more than just people his age and hasn’t been told he’s odd for being a nerd? “Die an ugly death” LOL! Great thoughts. Also a thought for homeschooling parents…we don’t have to prove anything. 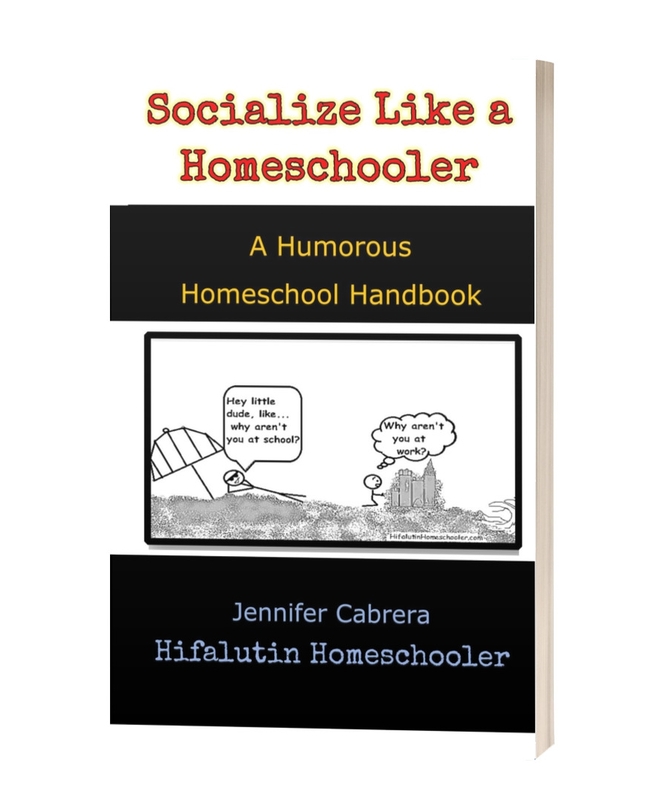 If a child is socially awkward or a struggling learner that does not mean that homeschooling was a failed experiment. 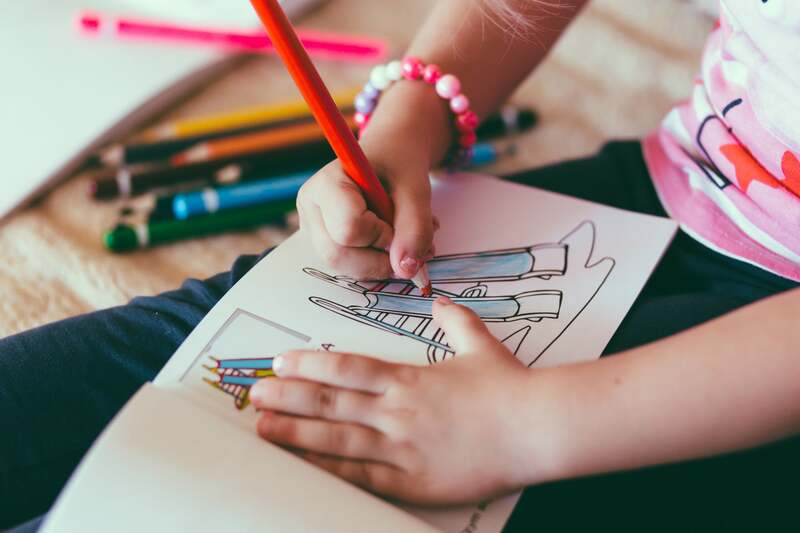 Research supporting measurable benefits is great, but every time we say, “Look my kid’s a genius,” there’s an implication that if a child is average or below average that you didn’t do it right. 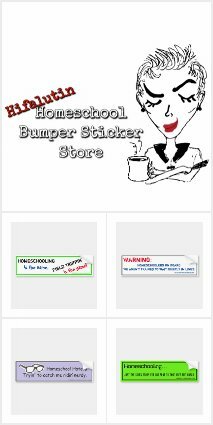 Homeschooling is the best option for our family; however, the benefits are not all quantifiable.